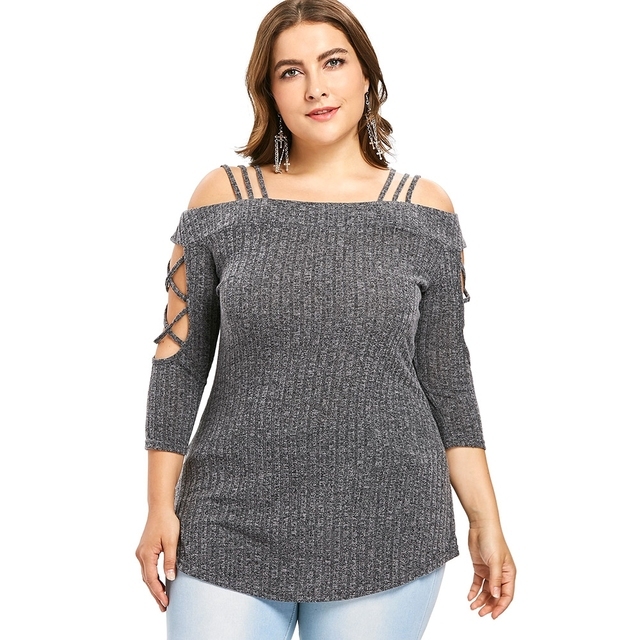 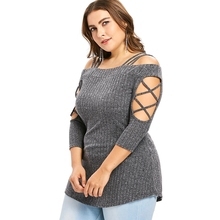 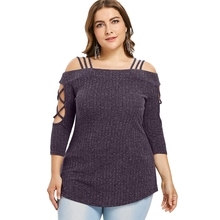 Plus Size Women's Cold Shoulder Tee. 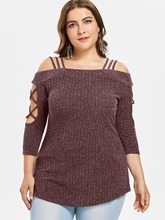 HomeTops & BlousesPlus Size Women’s Cold Shoulder Tee. 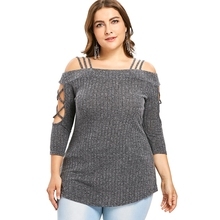 Plus Size Women’s Cold Shoulder Tee.